Geist! 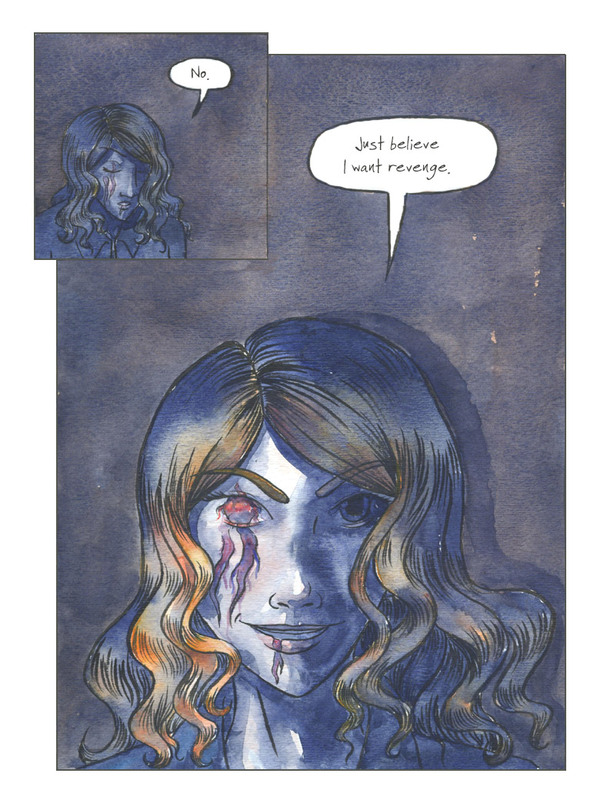 Page 82 – Geist! And that’s it for Chapter Three. Cover page up mid-week, and the next chapter will be starting on Thursday! Still, aiming for revenge often causes problems for the person wanting revenge. Let’s see how this works out. And if she can survive without going completely insane.